History classes do American students a disservice in many ways — this has long been documented. Luckily, we have people like Jason Porath trying to turn that tide. He’s made it his goal to bring to light some of the remarkable women whose lives were barely covered in our school books or, worse, not even acknowledged. The list of women in our history education is small and woefully incomplete. We’ve all heard of Joan of Arc but what do you really know about her, and who would have let this girl in to talk to the king? 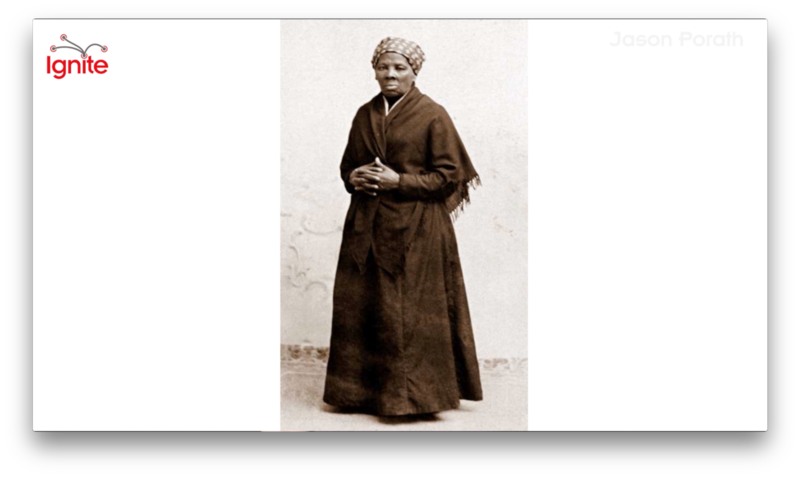 And although Harriet Tubman is better documented, do you know why you’ve never seen a photo of her smiling? 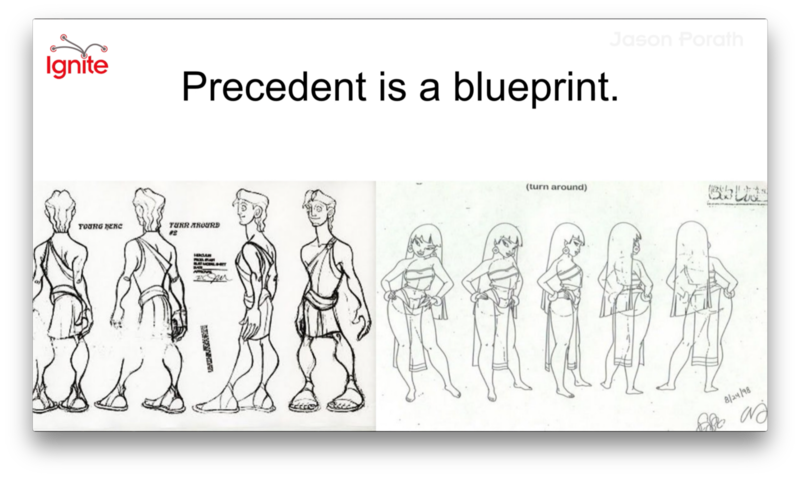 Even more problematic than leaving out details of women is when they get Disney-fied. Pocahontas is portrayed as a voluptuous woman who met a handsome captain with whom she became romantically involved. The true story of this 12-year-old girl who made important contributions to the colonists, and what happened after, is dramatically different from the movie. But there is hope! Watch Jason’s video to hear about amazing, fierce women of our past and his ideas for how to get more interesting role models in front of children.